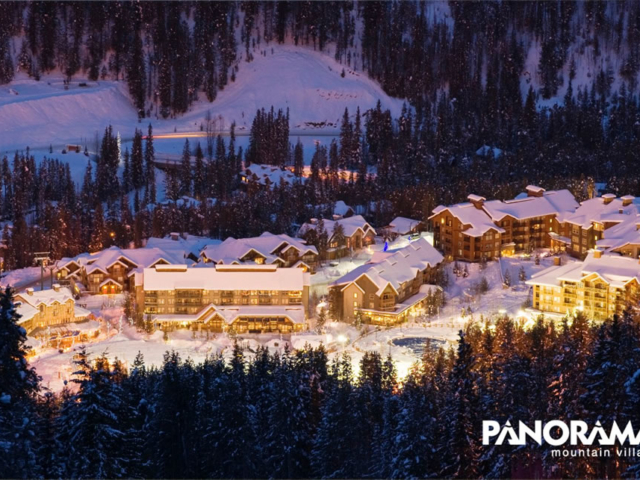 Purpose build resort, located in interior British Columbia. Perfect for families with various Kids Ski Free offers. 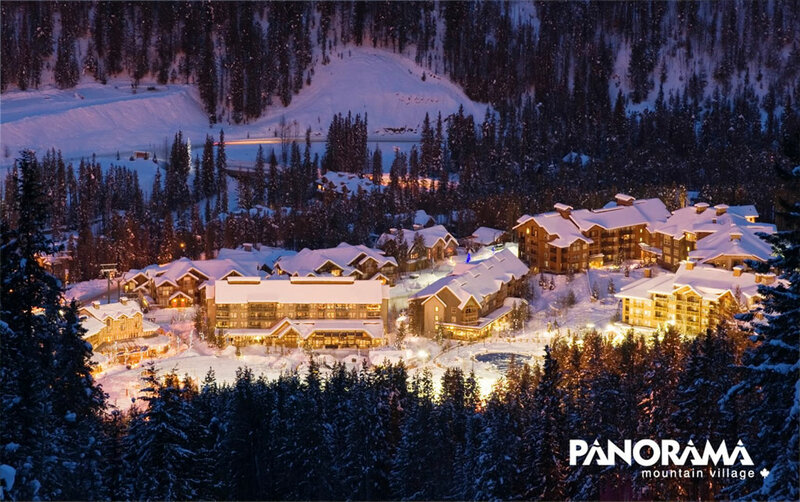 Panorama offers a variety of festivals and unique activities both on and off the slopes. Option for day Heli Skiing or Snowboarding directly from the resort. 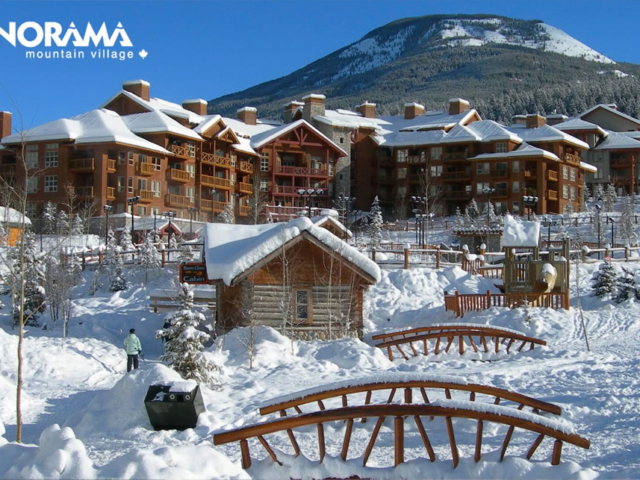 Large amount of slopeside lodging in apartments and hotels. 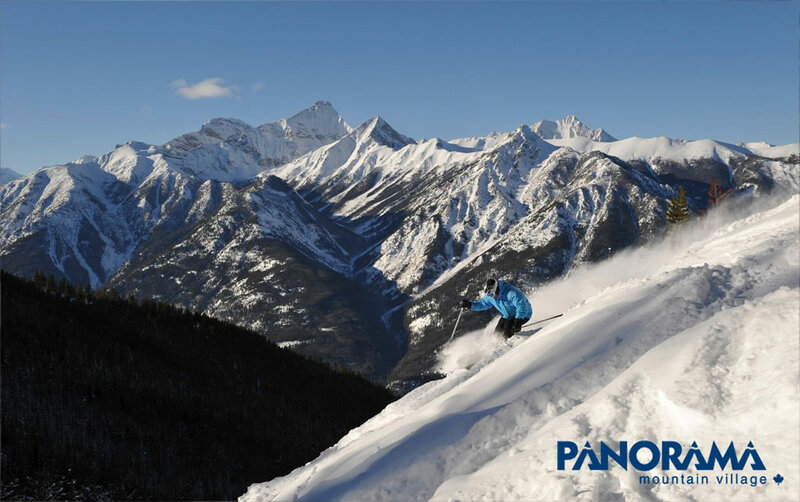 Panorama is a well designed modern ski resort and perfect for families with young children, with many organised activities and a great ski school. 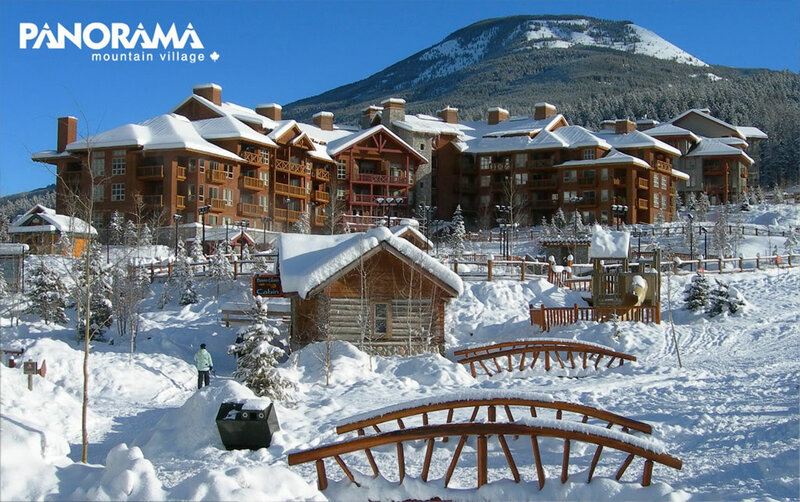 Panorama Mountain Village is located on British Columbia's Powder Highway, at the heart of some of North America's best skiing. From the Calgary International Airport (YYC, Calgary), drive one of the world's great mountain highways, through Banff and Kootenay National Parks. 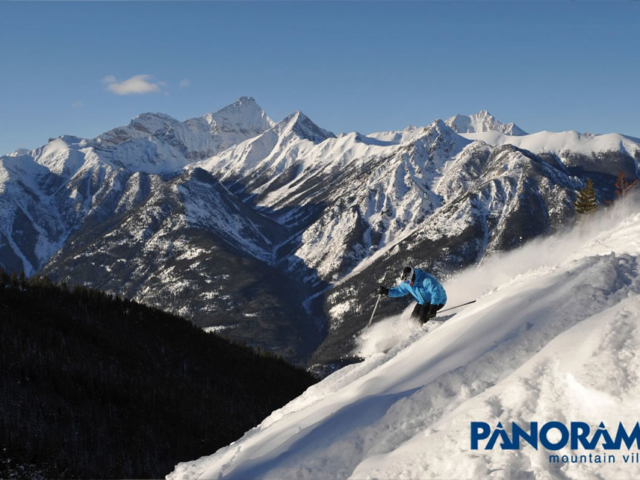 Panorama is a short two hours from Banff, Alberta, and only 90 minutes from the new Canadian Rockies Airport (YXC) in Cranbrook, British Columbia. 5.5km "Never Never Land" in Taynton Bowl.